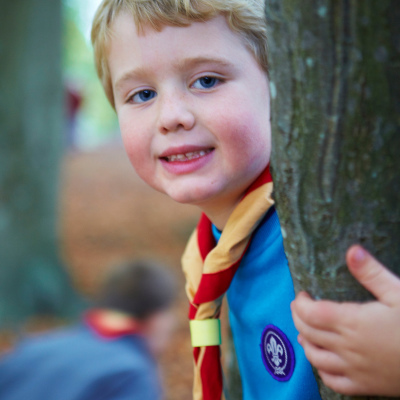 Beaver Scouts are our youngest members. We meet weekly to take part in a wide range of activities including games and crafts. We also have occasional days out, and overnight sleepovers.